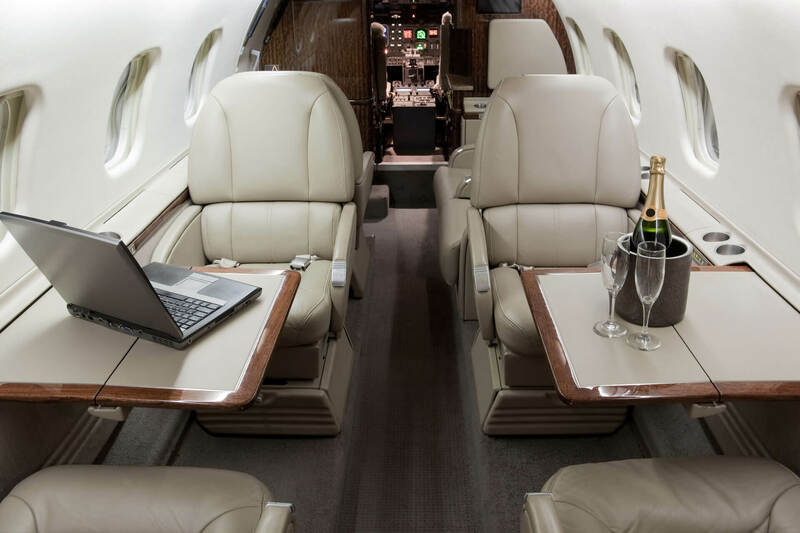 Many of our clients who charter a jet for business will fly with family or friends and extend their stay to accommodate some leisure time with them. Otherwise known as ‘bleisure’ travel. It may be just one night, or an additional few days but it works for many reasons; it’s cost effective as the party travels together on the same aircraft – and it ultimately makes a business trip all that more enjoyable and less stressful. The executive assistants we work with say it enables their very busy people to squeeze in some quality time with family, when they would otherwise not be able to. For ‘millennial’ business travellers, who are accustomed to remote working, combining business travel with leisure makes good business sense too; an evening in an interesting city is the ideal opportunity for some networking. Europe’s top tourist destinations like Rome aren’t the top bleisure travel destinations. Instead, Spain, Portugal, and Istanbul attract the most business travellers looking to enjoy the destinations. Contact us for more information on how you can make the most of your business trip this Easter.